I've read quite a few books about this period in Chinese history. I found some of the historical details a bit off, but the story of the family itself was very lovely. 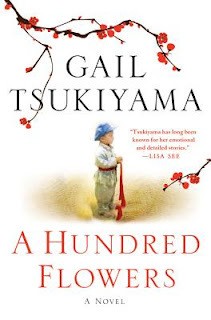 I liked that the book was told from the point of view of different characters. Tao's grandfather's sections were especially poignant. I've been a fan of Michelle Moran for quite a while. I especially enjoyed Madame Tussaud and Cleopatra's Daughter. The Second Empress was another good one. 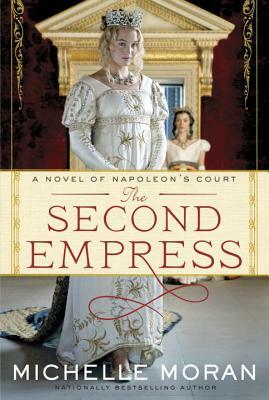 Napoleon's sister Pauline was my favorite character in this book ~ What a piece of work that woman was! Yet again I wanted more information. (I often want to know every damn thing I can about a subject) I wish I knew more about this period and about Napoleon. That means that I'll need to hunt down a good nonfiction book about his life and times. Gosh, you've been a very busy reader! 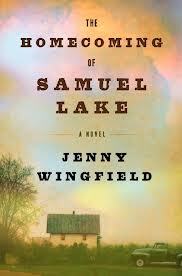 I am completely sold on The Homecoming of Samuel Lake and I will definitely be checking that one out of the library. Thanks for another wonderful recommendation, Miss Jennifer! Thank you Lindsey :)I zipped through the Moran in a day. I don't think A Hundred Flowers took much longer? They are both pretty short! I really do hope you read Samuel Lake, it's soooo good! I want to read all these books so I loved this post! I'm happy to see that Second Empress lives up to the standard of Moran's other books. I think it's my second favorite of Moran's work. She's not the greatest historical fiction writer in the history of the world but she does a fine job and you can tell that she does tons of research, I love that! Great commentary on both books as usual Jennifer. 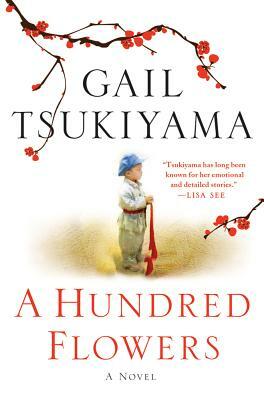 "A Hundred Flowers" sounds like a great novel set during such a difficult time. I think many of us in the West know too little about the Cultural Revolution which did not occur all that long ago and effected so many people. Couldn't agree more with your thoughts on the second two. The Homecoming of Samuel Lake made my 2012 favourite list and I said much the same thing as you did about Pauline, in The Second Empress what a piece of work, just fascinating to read about! Wasn't she something?? I want to find a book just about her!